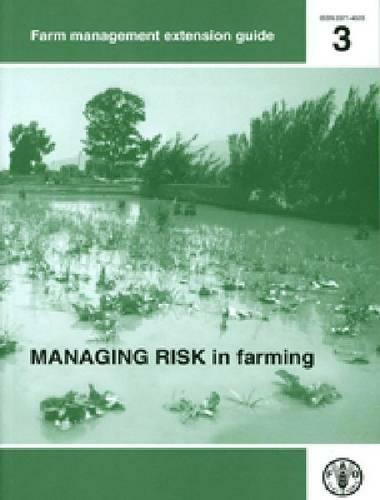 This guide has been prepared to provide a better understanding of benchmarking in farm management extension. It explains clearly what benchmarking is, discusses what to benchmark, suggests a series of steps which may be followed and shows ways to apply these to the process in the field. It introduces the concepts of profitability and efficiency as indicators of farm business performance, examines those indicators and applies them to work in the field. The guide explains also some diagnostic techniques that can be of use to identify problems of the farm business and resulting cause and effect relationships.